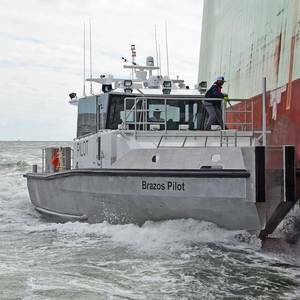 Louisiana-based shipbuilder Metal Shark has delivered a custom welded-aluminum pilot boat to the Brazos Pilots Association in Freeport, Texas.The new vessel, “Brazos Pilot,” is a 64’ x 19’ Defiant-class monohull pilot boat designed by Metal Shark and built at the company’s Franklin, Louisiana shipyard. 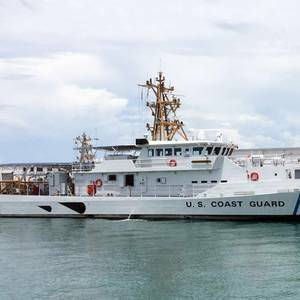 The U.S. Coast Guard’s polar medium icebreaker Healy arrived at Vigor’s Seattle shipyard in early January for maintenance.The $7.3 million contract includes sea valve renewal and overhaul, bow thruster modifications, ballast tank and underwater hull paint preservation and various machinery overhauls.The vessel will be at Vigor’s Harbor Island facility through June 2019. 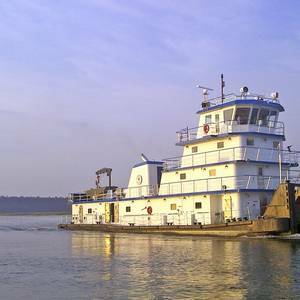 Metal Shark announced it has secured a contract to build three 120’ x 35’ river towboats for Florida Marine Transporters, Inc. (FMT), signalling the U.S. shipbuilder’s entry into the towboat market.The four-decked, welded-steel, USCG Subchapter “M”-compliant towboats were designed by John W. Gilbert Associates, Inc.
South Korean shipbuilder Hyundai Heavy Industries (HHI) has been awarded a contract to build a floating production system(FPS) for LLOG Exploration of the U.S..HHI, the world's biggest shipbuilder by orders, said in a stock exchange announcement that the offshore facility order is worth $454 million from the Louisiana-based, privately-held LLOG Exploration. 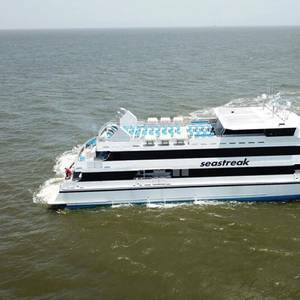 Seastreak’s newest vessel, Seastreak Commodore, has been developed in response to significant passenger volume growth and brings the operator’s fleet of Incat Crowther-designed vessels to a total of eight.The 45m-long, 600-passenger ferry built at the Gulf Craft shipyard in Louisiana is the highest capacity UCSG k-Class fast ferry ever built. 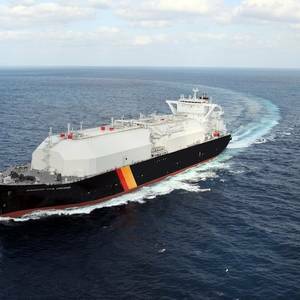 Marvel Falcon, a liquefied natural gas (LNG) carrier owned by NYK, offered humanitarian assistance to four sailors requesting rescue on on May 13, said a press release from the company. 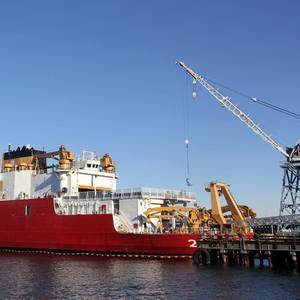 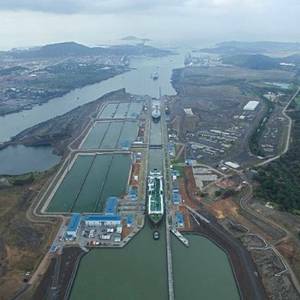 The LNG carrier had been sailing from the port of Balboa, Panama, to the Sabine Pass LNG terminal in the U.S. state of Louisiana when the small boat was spotted. 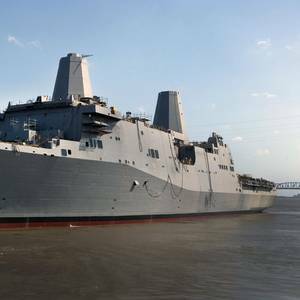 Op/Ed: The Mississippi River is Boiling! 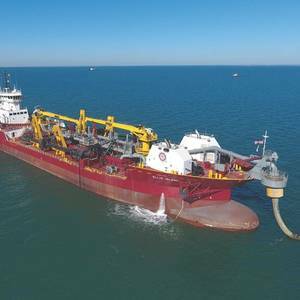 U.S.-Flag dredgers answer the call in the Mississippi River Basin.Major flooding this winter in the Mississippi River Basin has created significant increased shoaling in the Southwest Pass Channel of the Mississippi River. 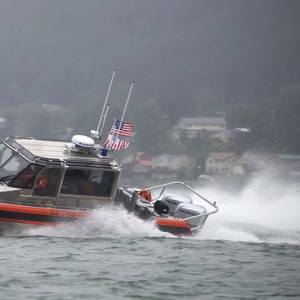 Shoaling is generally described as the river containing elevated levels of sand and sediment resulting in high water levels and river swelling.